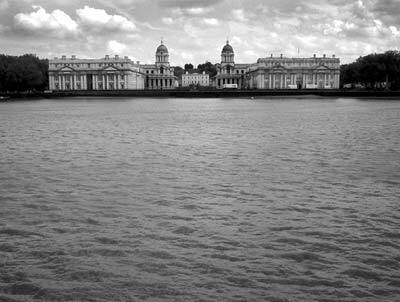 Looking across the river from Island Gardens, you can see the baroque splendour of the Maritime Greenwich World Heritage Site, set in beautiful, landscaped grounds. Originally a hospital, the earliest buildings were planned by Sir Christopher Wren and date back to 1694. The site was in Navy use until 1998, but is now home to the University of Greenwich and the Trinity College of Music.